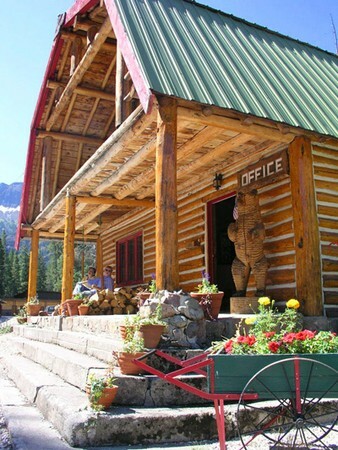 The Grizzly Lodge can capture the essence of the outdoor enthusiast. Is it your dream to have a lodge, a corporate retreat, bed and breakfast, an investment away from it all! Make the piece of heaven become your dream or escape with 17 rooms, 2 cabins and a main lodge on the river and 1 mile from the east gate to Yellowstone National Park.